Reliable Heating & Cooling LLC. 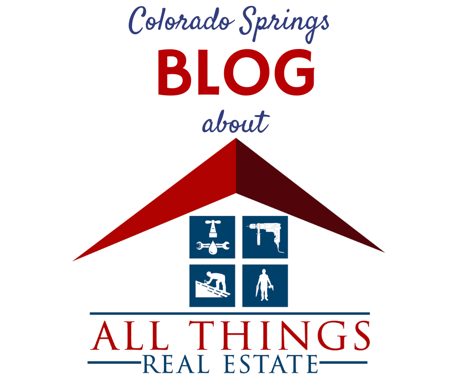 Message from the owners: " Our family has been serving the Pikes Peak region for over 60 years. 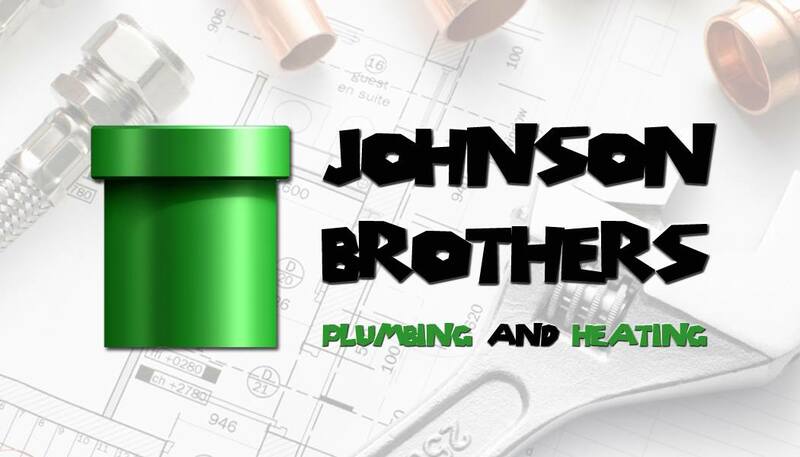 Rick Johnson (owner) is a third generation plumber." "My name is Ben Pautzke. I started and own Advantage Heating and Cooling. 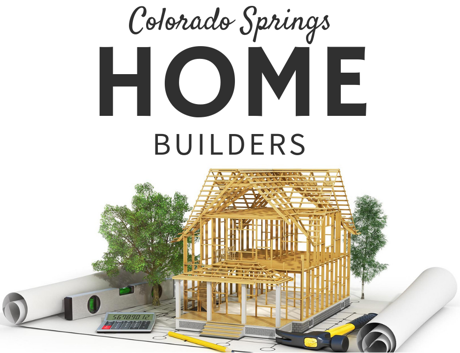 We are licensed and insured and have been doing business in Colorado since 2001. With over 15 years of experience, we can meet all of your environmental needs. Whether that be commercial or residential. 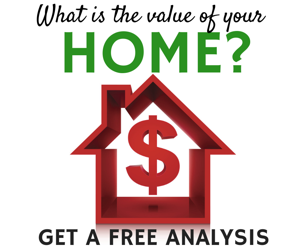 Ask me about government rebates on high efficiency units! I work these often and can help you make these rebates work for you!